The Eurosteam steam cleaner is a powerful mean-machine that will help you fight the most stubborn stains and the most difficult dirt from all types of surfaces. The handheld steamer unleashes the potential of hot steam to displace dirt, grime and stains; this weakens their contact with the surface and makes it easy to wipe. The hot steam also effectively kills disease causing bacteria and germs while cleaning. Furthermore, as the handheld steam cleaner uses no chemical cleaning agents, the cleaning process becomes cheaper and safer. 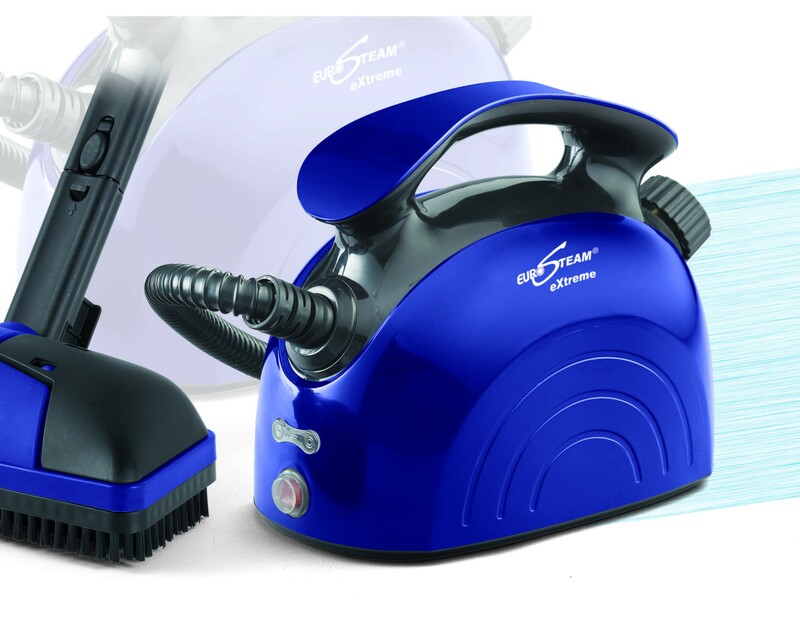 People across USA are relying on the Eurosteam handheld steamer to truly deep clean their houses. 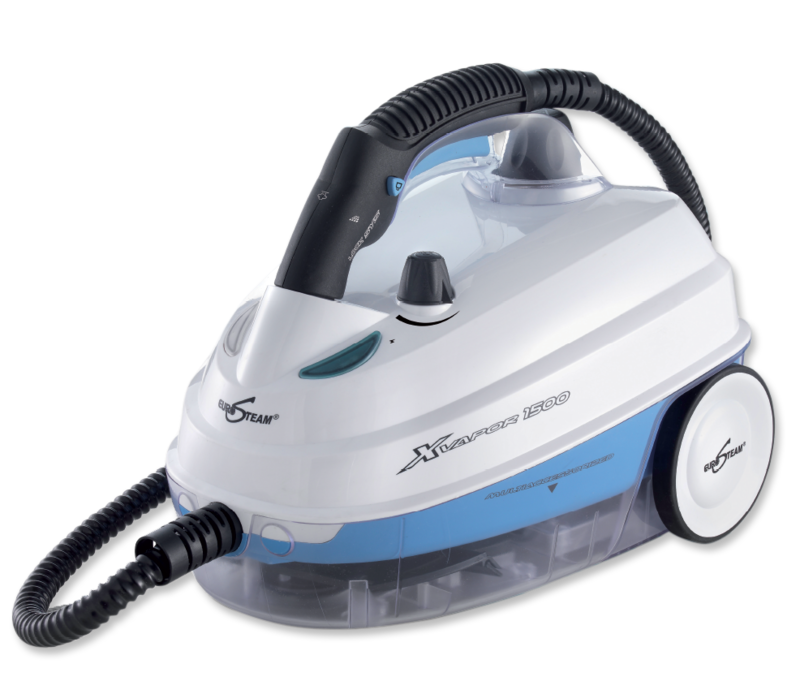 The Eurosteam handheld steam cleaner is pre-bundled with a number of practical extension tubes and detachable accessories which make cleaning quicker, easier and efficient. The easy to handle, portable and lightweight steam cleaner is designed to assist you in cleaning the most difficult spots without any effort. The multi-purpose hand held steam cleaner deep cleanses all types of surfaces that scrapes dirt and fat in the blink of an eye. Buy the Eurosteam handheld steam cleaner today and launch a formidable war on all things dirty in your house. Make cleaning healthy and safe again to save time, money and energy.